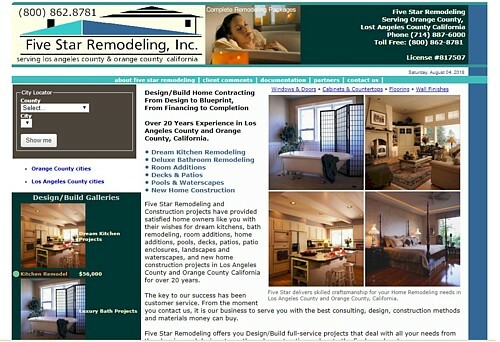 Spiro Tams wanted to get a new site for his Five Star Remodeling company. He had seen one of our myWebSuite sites in action and loved, and contacted us that afternoon. He especially liked how the layouts displayed exactly what people were seeking when they were in the decision making process of choosing a home remodeling expert. 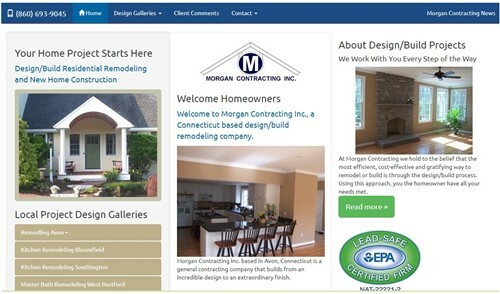 Dan Morgan, Morgan Contracting, Salem CT has been a client for years. He gave me a call one afternoon and asked about a redesign of his site, so we discussed Responsive Design, which would simplifiy the design elements and get his site mobile ready. 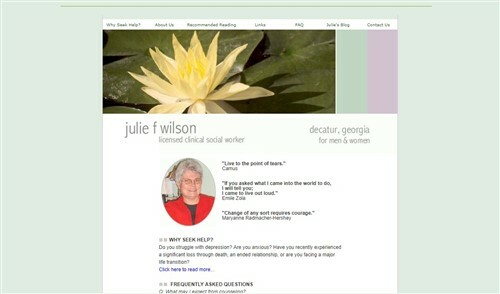 Julie Wilson, Licensed Clinical Social Worker, needed a site that suited her keen temperment that could help her communicate with her clients. 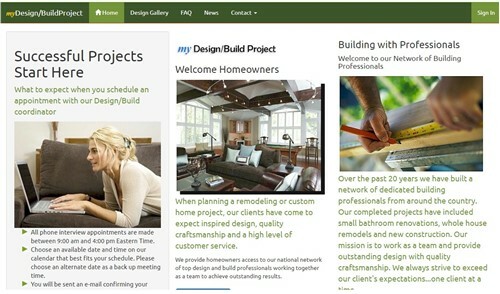 The myWebSuite CMS worked very nicely and gave her the features she wanted without costly custom web development. 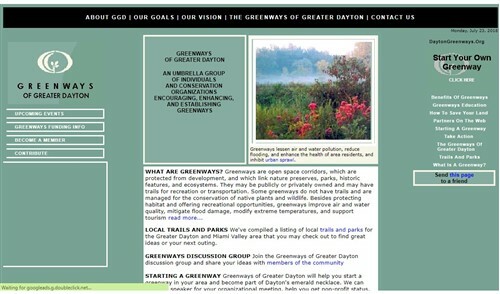 Dayton Greenways, the conservation group in Dayton OH needed a site to help organize information for the proposed greenways around the city. The simple solution was to provide a CMS that could be used to get their site up and running as quickly as possible.